Evolution offers a range of tubing swivels including the popular CDHS Clutched Downhole Swivel, the Two-Way Swivel and the new E-Swivel Slim Two-Way. 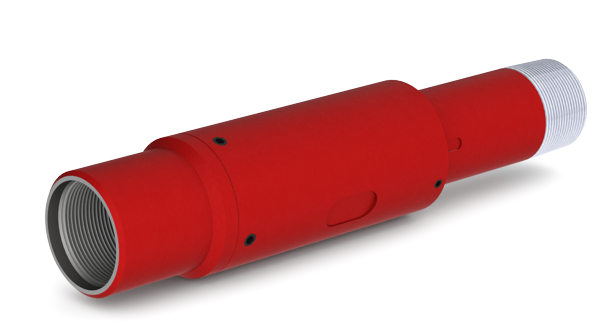 Our tubing swivels are equipped with shear release mechanisms that allow the tools to rotate downhole. Torque, applied in the right-hand direction shears the brass screws. The amount of torque necessary is dependent on the model of the swivel, the type of shear screw being used, and the number of screws used. Most Evolution tubing swivels can be used with one, two, or four shear screws at a time. Torque values for each tool are available in the tool Operating Instructions, and on the Evolution website. If you have any questions about shearing our tubing swivels, do not hesitate to contact us.